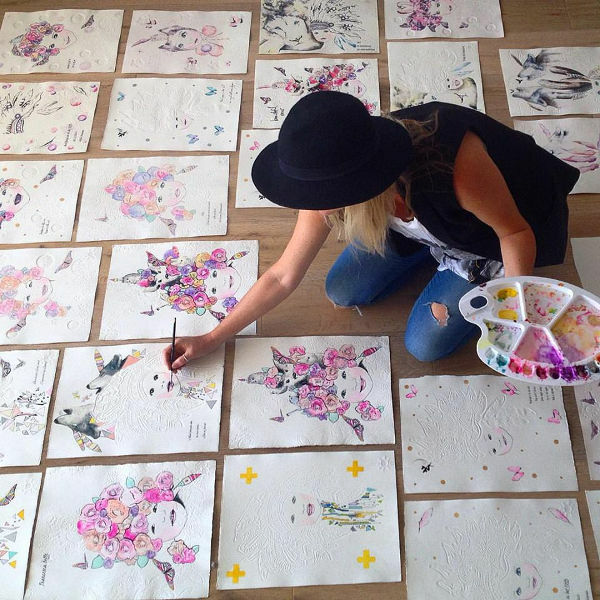 Update - you can finally get your hands on a bespoke One Sonny Day artwork! 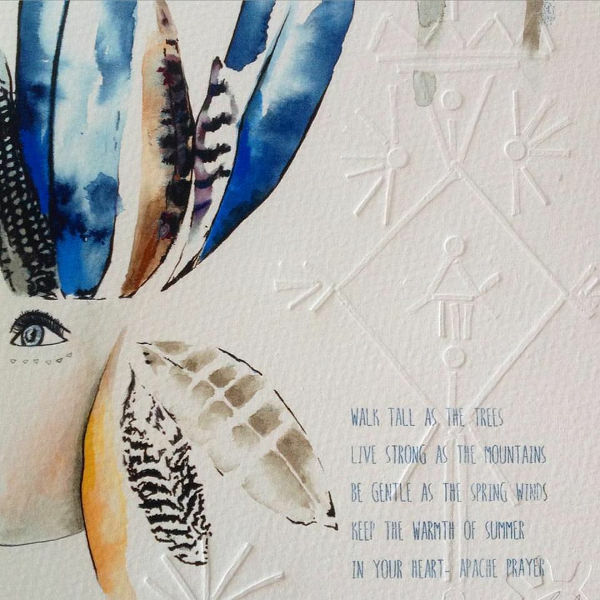 Update – you can finally get your hands on a bespoke One Sonny Day artwork! 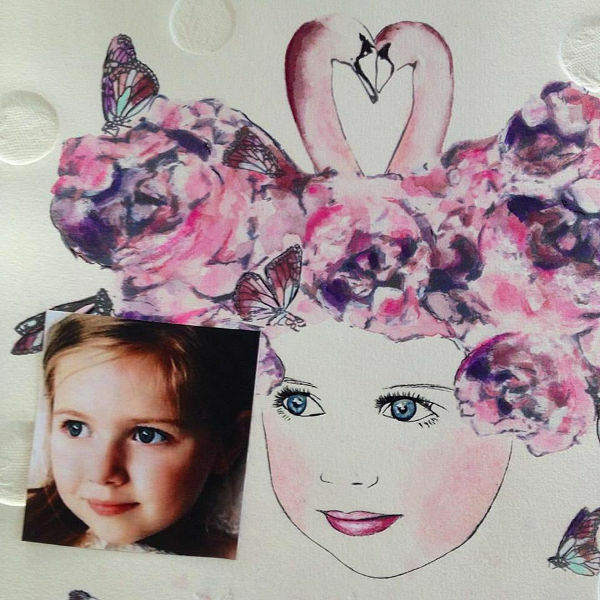 Earlier this year we introduced you to these breathtaking artworks, created by a very talented mum. 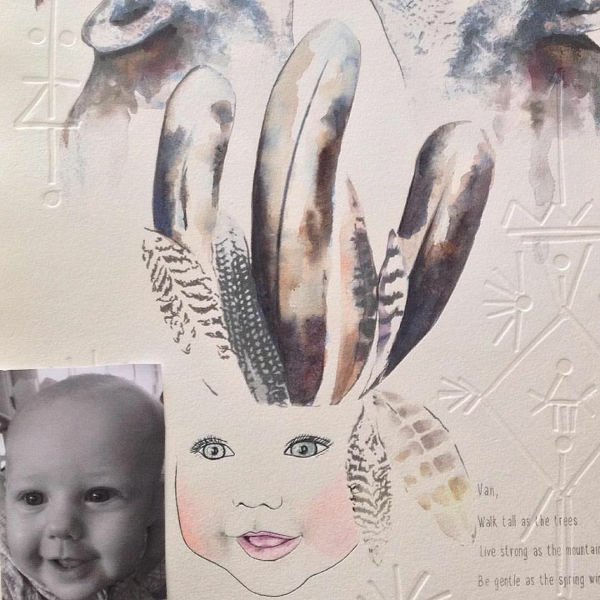 She hand draws, embosses and paints personalised pieces of art, aimed at capturing the true spirit of each child. After we ran our post in March, One Sonny Day was forced to close its books, to try and keep up with demand. Now, we have some very exciting news if you’ve been patiently waiting to book your own bespoke piece! Australian artist, and mum to Sonny, Colleen wants to let Babyologists know that the One Sonny Day books have reopened! And the news just keeps getting better, One Sonny Day has released a new series. The Spirit Child series is all about harnessing what childhood and children are all about. Their innocence and their desire to run free and wild. Don’t you just love that she refers to the artwork as ‘her children’? It’s typical of Colleen’s dedication to creating stunning, heirloom pieces. Babyology recently featured an inspirational little fellow, Jaxon Strong, who was born without a skull. 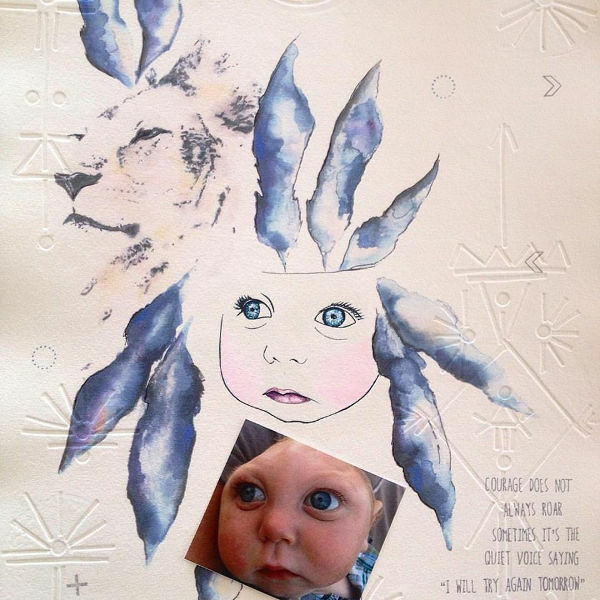 Colleen has used his story, and his adorable face, to portray her Courage design. As well as these new designs, One Sonny Day’s popular classic range is available to order. Limited edition One Sonny Day fine art prints can be purchase online. 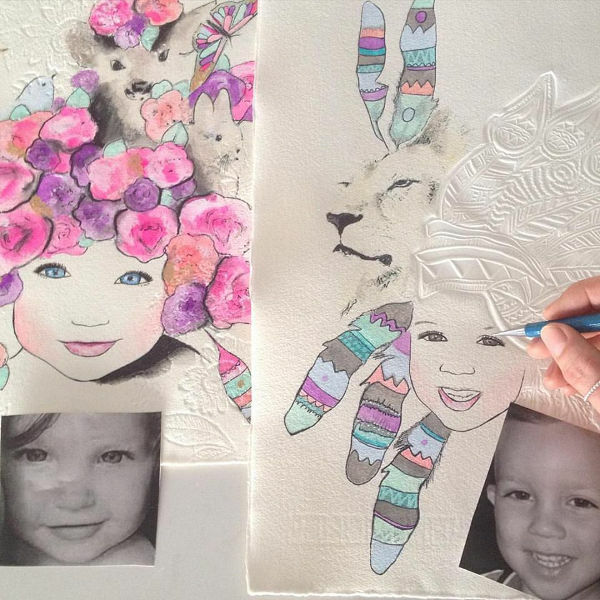 Good luck nabbing one of these very popular, custom designs of your children Babyologists!